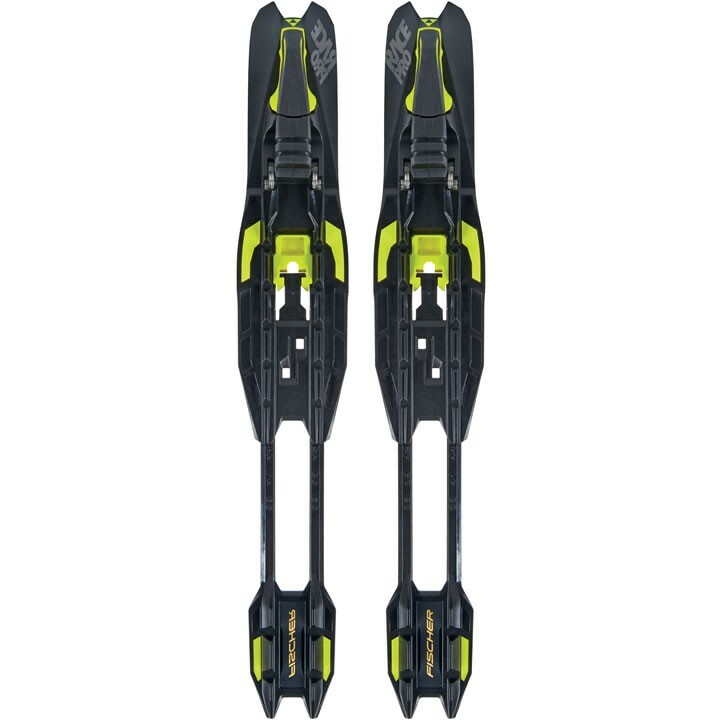 The Fischer Race Pro Skate Binding impresses with optimized performance when skating. Individual adjustments are possible within a matter of seconds without any tools. Fischer's new Turnamic® technology means more speed.